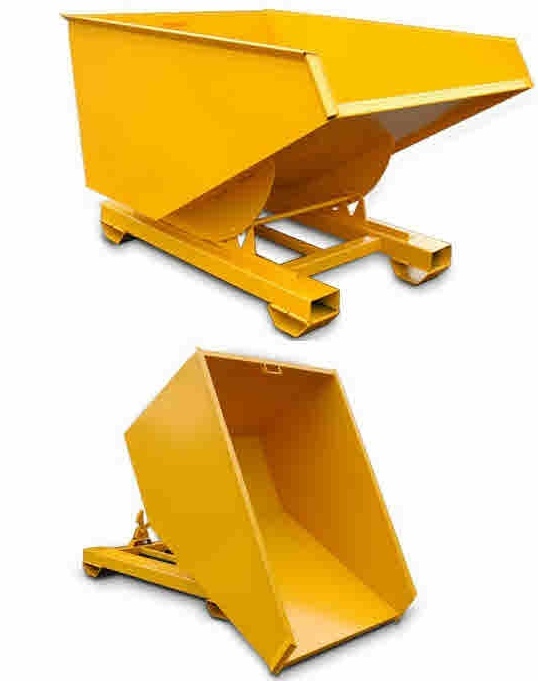 Easily fitted to your forklift truck or telehandler, our tipping skips allow safe and speedy removal of waste and rubbish to the appropriate skip or waste compactor. Strategically placed around the building site, these bins save time and money. HL Plant supply high quality, UK made forklift tipping skips designed to meet your every need. Fully tested and certified.